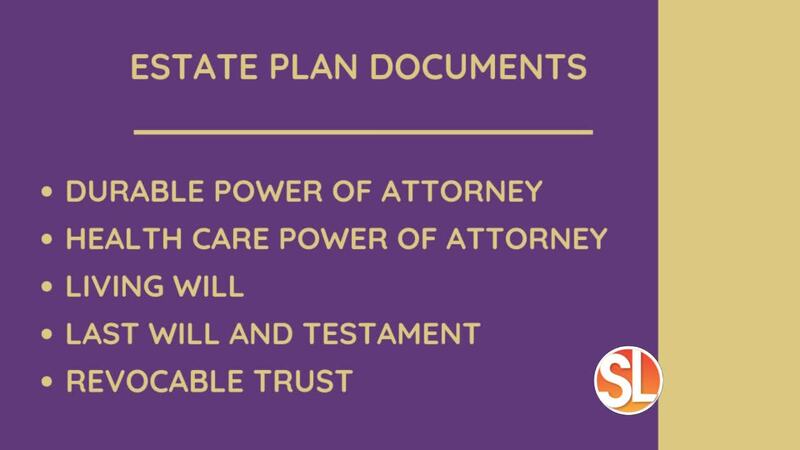 Nicole Pavlik Law Firm prepares customized estate plans for individuals and couples with small or large estates. Attorney Nicole Pavlik guides clients through what can seem like a confusing and overwhelming process. Clients of Nicole Pavlik Law Firm leave feeling at ease and relieved their affairs are in order. Nicole Pavlik offers a free 30-minute consultation to discuss any estate planning questions you may have. To schedule, you may call the office at 602-635-6176 or go to www.npavliklaw.com to schedule a consultation yourself.